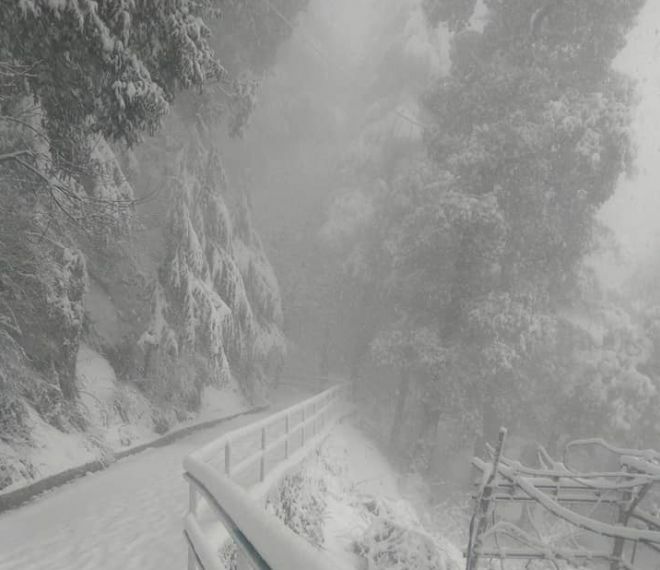 Shimla: Hills of the Himachal Pradesh have witnessed heavy snowfall of the season. 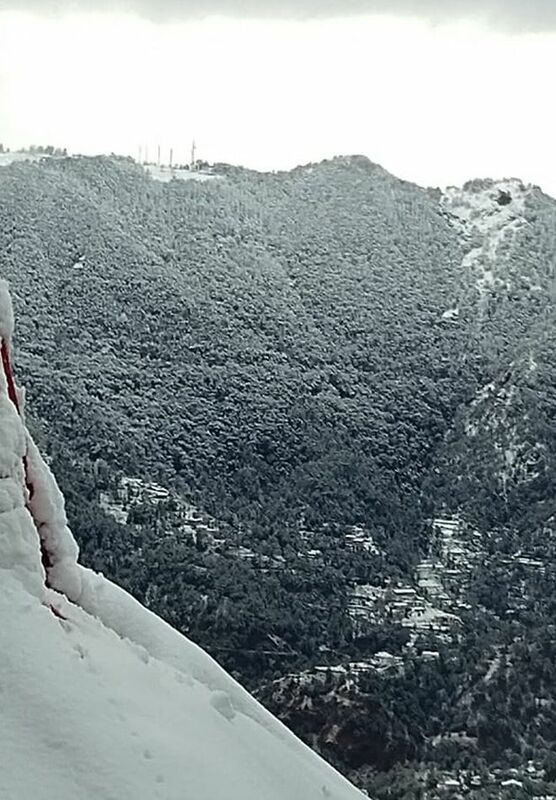 Shimla, Manali, Kufri, Narkanda are receiving heavy snowfall since morning. Road connecting to the Rohru, Jubbal, Rampur via Narkanda, Theog, Chopal, Kinnaur and Lahaul-Spiti district are closed for vehicular traffic. Traffic on Shimla Chandigarh highway has also stopped at Shoghi since afternoon. 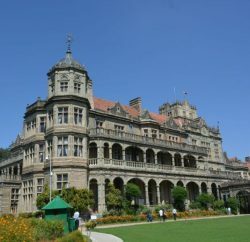 As news of the snowfall spread, tourists have started flocking to Shimla and other hill destination. Lower areas of the state, including Dharamsala, Palampur, Solan, Nahan, Bilaspur, Una, Hamirpur and Mandi towns have received moderate to heavy rain, bringing down the temperature considerably. The snow has brought smiles to the faces of residents, especially those engaged with tourism industry and apple orchardists. 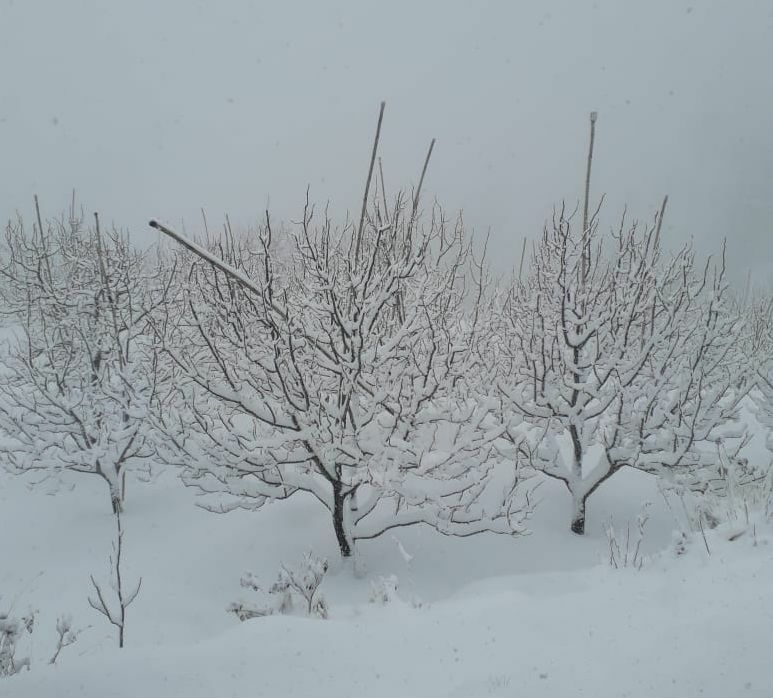 The hoteliers are pinning hope on good tourists’ inflow after the snowfall and similarly apple growers are hoping good crop. 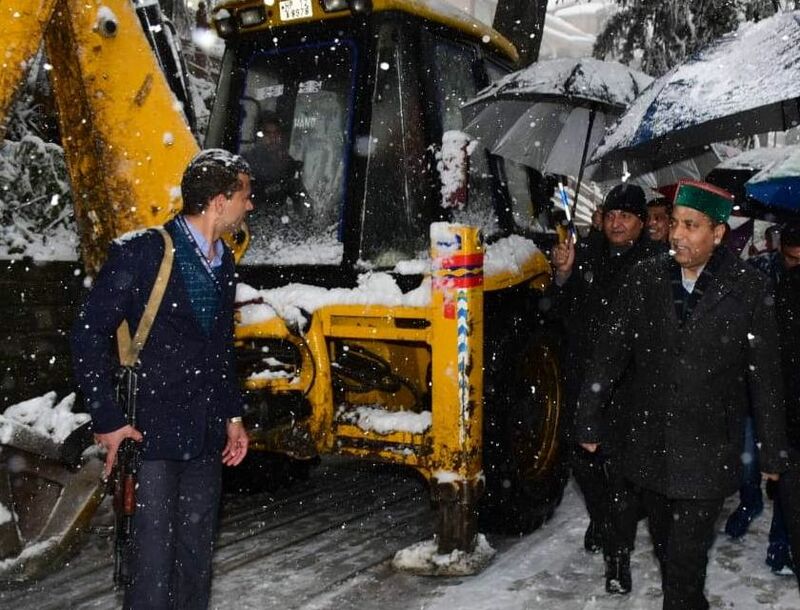 Chief Minister Jai Ram Thakur took stock of situation arisen due to heavy snowfall in Shimla town and other parts of the State by undertaking walk from Government Secretariat to his official residence Oak Over here today. 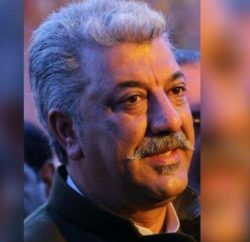 He has directed the Deputy Commissioner, Shimla to ensure that essential services were not affected due to snowfall. 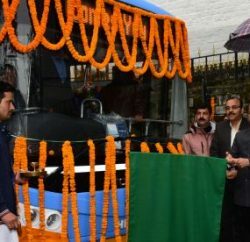 He also directed that vehicular traffic should be restored in Shimla town at the earliest.